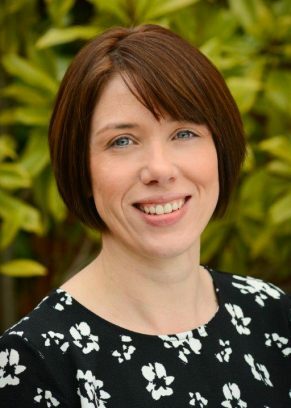 Helen has worked as a Litigation Executive in the Personal Injury Department since 2001, initially dealing with all types of claims but for the last 8 years specialising in Road Traffic Accident claims. These include rear end collisions, bus claims, car park accidents, cyclist collisions, untraced and uninsured vehicles. Helen helps clients through the whole claims process from start to finish, making sure they are fully informed and understand each stage. Helen understands that some claims are not just about being compensated financially where there are ongoing issues requiring treatment. Helen can liaise with Opponents and Rehabilitation providers were appropriate, and takes a great satisfaction where treatment has been successful. In this day and age it’s never been easier for client’s to communicate with Helen. Helen has a young family and understands making a phone call during the traditional working day isn’t always practical. All communications are dealt with as quickly as possible so no one is ever left in the dark about what stage their claim is at.